ULEZ proposals to charge motorcyclists to use roads within the London inner ring road will see bikers charged £12.50 to ride in the Capital. If you do, you need to act quickly, as the consultation period for the ULEZ proposals period, and the chance to fight for an exemption for all motorcycles, closes on 28 February 2018. What is happening with the ULEZ proposals? The Mayor of London and Transport for London are planning to reduce pollution in the Capital by expanding the current ULEZ to the North and South Circular ring roads, effectively making the whole of inner London an Ultra Low Emissions Zone. When the expanded ULEZ comes into force in 2020, motorcycle registered before 1 July 2007, i.e. before the implementation of the Euro 3 emissions standard, will have to pay £12.50 per day. 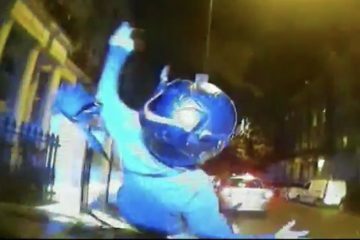 The charge will apply 24 hours a day, seven days a week. The only exemptions from paying the charge are historic vehicles and vehicles with ‘disabled’ or ‘disabled passenger vehicles’ as their tax class. Blue Badge holders using a pre-Euro motorcycle that is neither historic (loosely older than 40 years since the date of first registration) or registered as a disabled vehicle will have to pay the full charge. There will be a short 100% discount period until 2022 that will give residents within the zone time to change their vehicle. Commuters who live outside the zone, who rely on an older bike as an economical way to get to work, will not qualify for any discount. The measure will affect any pre-2007 bike. That includes not just commuters but anyone riding classic and vintage bikes, many retro custom bikes and leisure bikes such as sports and off-road bikes. If you are not sure of the impact of the proposals on your own motorcycling keep reading. We’ll repeat a link to the consultation at the end of the article. 1. The ULEZ is designed to reduce pollution. So the last thing legislators should be doing is removing a transport option that reduces congestion and keeps traffic moving. Bikes contribute positively towards lowering emissions. 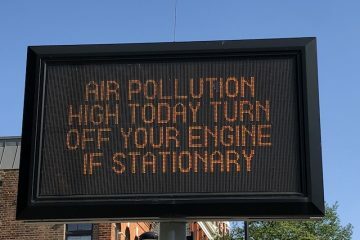 We understand older bikes produce more emissions than newer models, but then if just 10% of car drivers switched to powered two-wheelers, pollution levels would drop by 40%. 2. Many long-distance commuters rely on older bikes as the only way they can get to their place of work economically. Without a cheap bike, many may not be able to continue working. 3. Many bikers only use their machines for leisure pursuits at the weekends. Faced with an increase of anywhere from £12.50 to over £100 just to peruse their passion, many may simply give up. The proposal could kill much of leisure biking in the Capital. 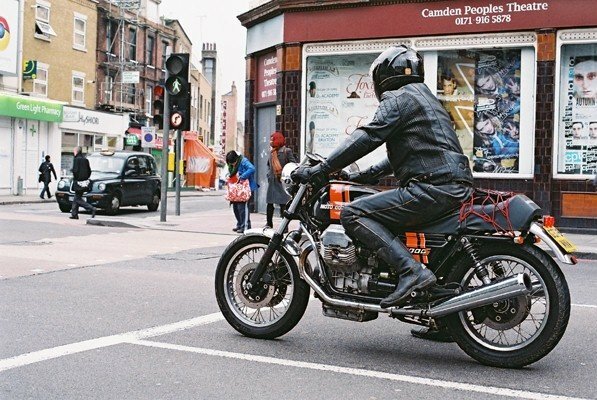 Large numbers of bikers are unaware of the proposals, and it is critical that the whole of the biking community comes together to fight for an exemption for motorcycles. Biker interest groups like We Ride London and MAG’s Greater London branch are getting the message out there but it needs as many people as possible to defend biking in the Capital. Please make your voice heard by participating in the TfL consultation. It only takes 10 minutes but could prevent biking in the Capital becoming the preserve of the wealthy. *It’s well known that other UK cities are watching London’s actions very closely. The Capital isn’t the only city with pollution issues and MAG have identified that 28 other UK area are considering Clean Air Zone (CAZ) schemes. 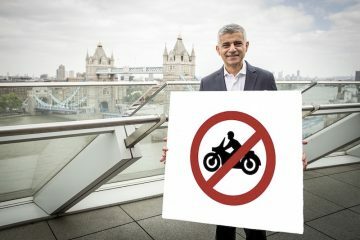 Even if you don’t live in London, you have a right to participate in the consultation, so please act on behalf of all bikers who need to ride in a UK city, now and in the future.